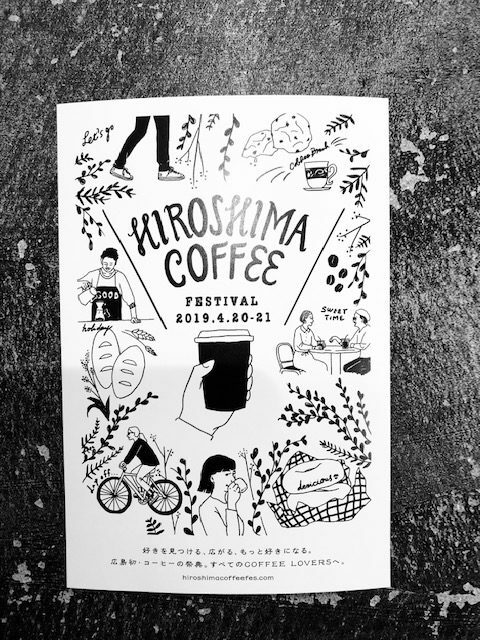 “Hiroshima Coffee Festival” will be held on April 20 and 21! BASKING COFFEE from Fukuoka, which is we using coffee beans, will also participate! 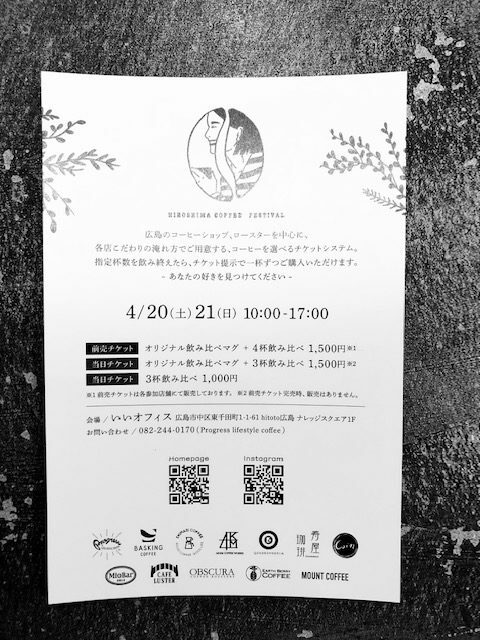 You can find your favorite cup of coffee and various beans in this event. Let’s go and find your favorite!